Spike Lee is selling his Upper East Side home for an even $32,000,000, and it has a pretty interesting history. 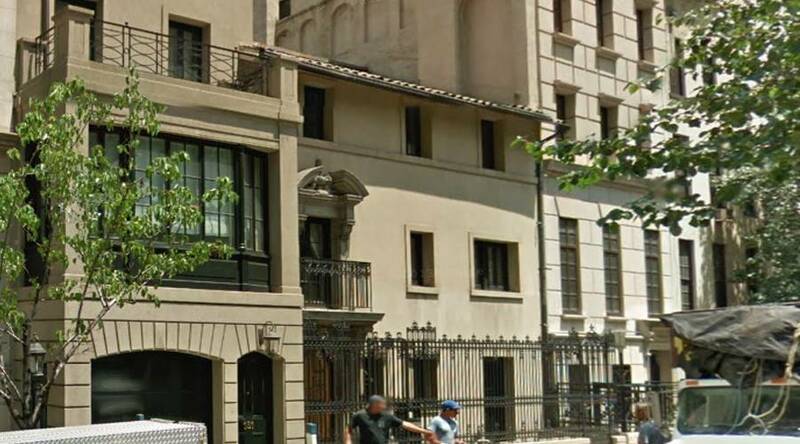 Known to many as Hatch House, this 8,292-square-foot, two bedroom, two bathroom space up on 63rd Street formerly belonged to artist Jasper Johns and came into Lee’s hands for $16.6M in 1998. CLICK HERE for the full story on Haute Residence!